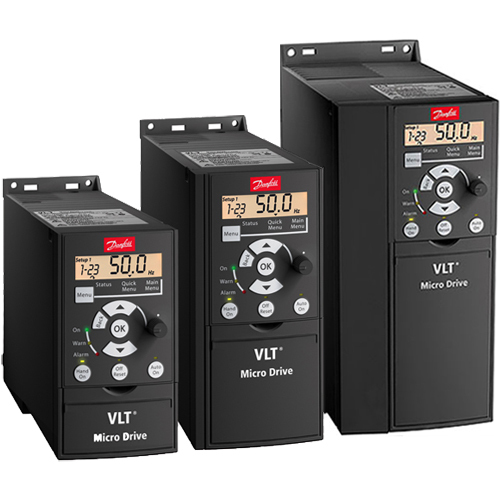 The VLT Micro Drives are great high performance, compact, reliable drives built for the industry. The drives can be set up to perform perfectly even in complex applications. They can be tuned to optimize energy efficiency. The LCP Display can both upload and download programs. This is a great tool for maintenance supervisors.